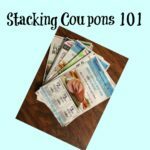 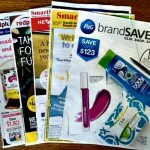 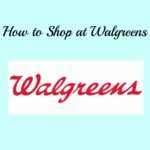 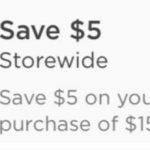 5 Things you MUST know before Couponing! 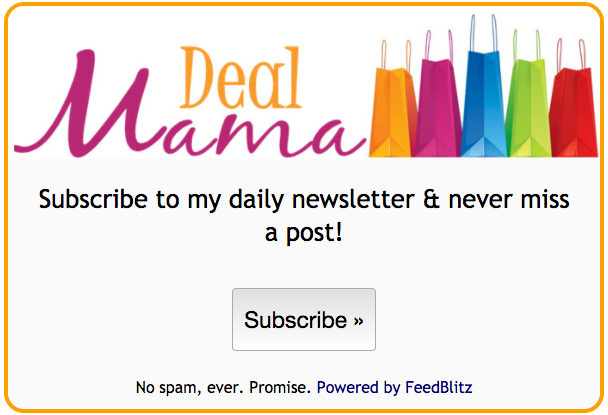 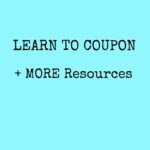 Coupon Basic Video – AND Resources! 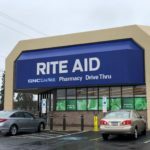 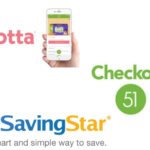 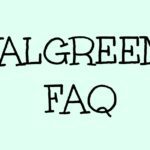 New Changes to Rite Aid Bonus Cash program!